Meet Elke Thornton-Husch and Family - Realtor for buyers and sellers. Family friendly long time Maryland residents. My husband is Erich Husch. Erich grew up in Bethesda, MD and went to Walt Whitman High School. Erich has 2 Sisters, Monika and Deb (they're awesome) and tons of nieces and nephews! Erich's Mom and Dad met here in the U.S., but are originally from Germany and Hungary. Imagine coming all the way to the States and meeting! Erich and I met in College and have now been married 23 years. We drove out to Lake Linganore 20 years ago, when we lived in Gaithersburg, and caught Linganore Fever! Yep, we're a little crazy over them! 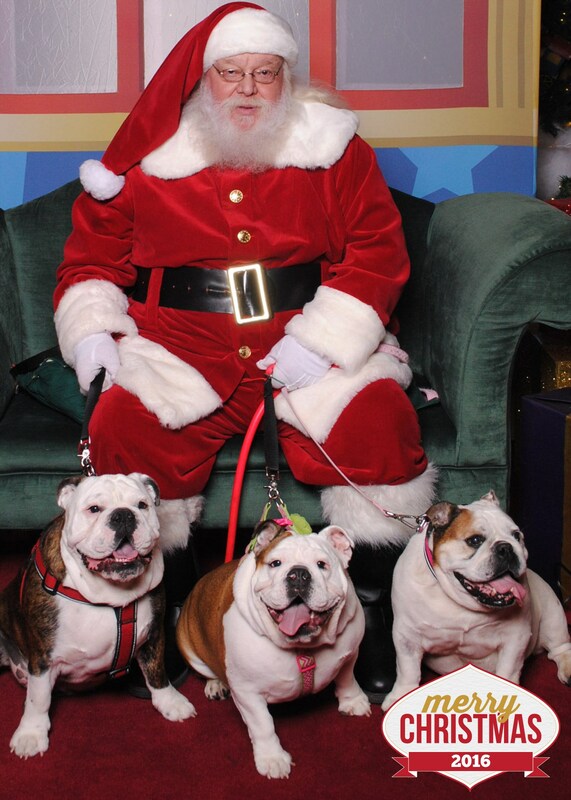 We have 2 English Bulldogs- Junior and Pebbles They love to travel and are quite the rock stars everywhere we visit. I am originally from Virginia Beach, Va. My Dad was a Real Estate Broker and my mother (originally from Germany) was a stay at home mom. After graduating High School, I went on to Frostburg State University where I received a Bachelor of Science Degree in Business Finance. This where I also met my Husband, Erich. After Graduating from Frostburg, I was employed as a Management Trainee at the National Science Foundation Credit Union. I then went on to a fantastic, 10 year career as a Flight Attendant for United Airlines. I have enjoyed a wonderful rewarding career as a a full time REALTOR® since 2001. I am a Graduate of the Realtor Institute (GRI), an Accredited Buyer Representative (ABR), Certified Residential Specialist (CRS) and a Certified Distressed Property Expert (CDPE). While Real Estate is challenging, I thoroughly enjoy it. I love working with people, and to me there is no better feeling then when my clients say thank you!